Head to our EVENTS page to view details of a July trip to Worcester Cathedral and the private collection of Pugin's great-great-granddaughter Sarah Houle. 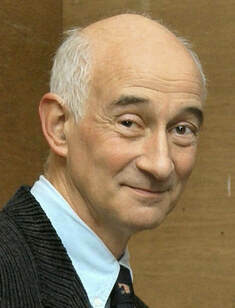 We've also announced details of the AGM which will feature speaker Paul Atterbury. We hope you'll join us at these events. As The Pugin Society extends our sympathy to the people of Paris and those who treasure Notre Dame Cathedral, we recall how, in the autumn of 1834, Pugin watched the medieval Houses of Parliament burn to the ground. Pugin took great pleasure in the destruction of the contemporary elements of the building as added by Wyatt and Soane, which detracted from the “true principles” present in the original medieval structure. He would later go on to write that it was in fact “a glorious sight to see…composition mullions and cement pinnacles and battlements flying and cracking while…turrets were smoking like so many manufacturing chimnies till the heat shivered them into a thousand pieces.” We are certain, however, that he would have had a much different reaction to the recent fire at Paris’ Notre Dame Cathedral. As the son of a French emigre, Pugin made frequent trips to the continent to study architecture and he certainly set foot inside the cathedral, whose medieval gothic style he held in utmost regard. Even the contemporary additions to this building such as Viollet-le-Duc’s spire (completed after Pugin’s death) were in keeping with the medieval style that Pugin held so dear. 15th April 2019; the Houses of Parliament today. While we share in the sadness of the overwhelming destruction caused by the fire, we are also certain that the French people, the Catholic community, and lovers of art and architecture worldwide will ensure the cathedral is rebuilt. But we also cannot help but return to the similarity between Notre Dame and Britain’s structures of national importance, namely the new Houses of Parliament. As the flames destroyed its medieval precursor, Pugin saw an opportunity to create an even more impressive structure, and he and Charles Barry certainly delivered on that account. It seems, however, that almost two hundred years later we haven’t learned from the events that led to the initial destruction; or, more likely, that we willfully ignore these lessons from the past and set ourselves up for future devastation. Designed by E. W. Pugin in 1862, the church is facing closure. As the church is of significant historical, religious, cultural and social value to the community, a petition has been established and while it doesn't originate with the Pugin Society, we support the efforts to keep this building open. Please consider showing your support by signing HERE. Alternately, you may also contact the Bishop of Salford, the Right Reverend John Arnold at bishop@dioceseofsalford.org.uk and copy the email to the Vicar General, Rev Mgr John Daly at john.daly@dioceseofsalford.org.uk. If you prefer to write a letter, the postal address is Wardley Hall, Worsley, Manchester, M28 2ND. Edward Pugin supporters and enthusiasts will be interested to hear that the Granville Bars, last remaining public section of Pugin's Granville House, formerly the Granville Hotel, in Ramsgate was recently acquired at auction for £310,000. They will be alarmed to learn that the purchaser hopes to convert this part of the building, including its extensive basement, into flats. Planning application has not yet been sought, but the plans, which have been displayed to residents, have been seen by local members of the Pugin Society committee. They are not appropriate for the character and historic use of such a significant building, listed Grade Two and of great architectural and historical importance. Of particular concern is the intention to divide Edward Pugin's great dining hall, with its extant decorative ceiling and great Gothic fireplace, into three apartments. The plans run counter to the whole spirit and nature of the building, which is a landmark in the town. Watch this space for further update. 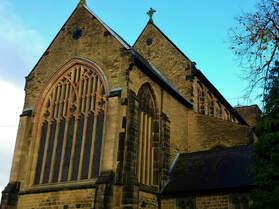 The first phase of the restoration programme at St Alban’s, Macclesfield, is reaching completion. Designed by Pugin in 1838 and built between 1839-1841, recent inspection reports of the Grade II* listed building noted several concerns, including rotted roof timbers, inadequate drainage, and damp. 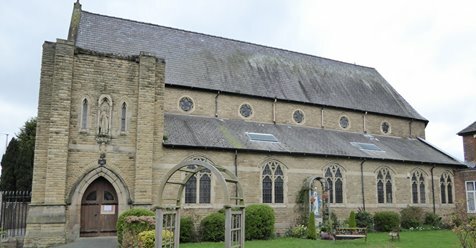 With repair costs estimated at £300,000, the parish received support from the Heritage Lottery Fund, the National Churches Trust, and Shrewsbury Diocese alongside fundraising efforts within the parish community. We are pleased to share a link to the heritage and restoration website, located HERE, which features details of the project and a Virtual Tour. The Houses of Parliament has recently advertised an opening for the Head of Heritage Collections. The advertisement states that applicants "will be an expert in the field of Victorian art and design and collection management who use their specialist knowledge to represent and promote Parliament’s heritage collections" which include "furniture, decorative arts, library holdings, wallpapers and architectural fabric" - all areas for which Pugin was highly involved. 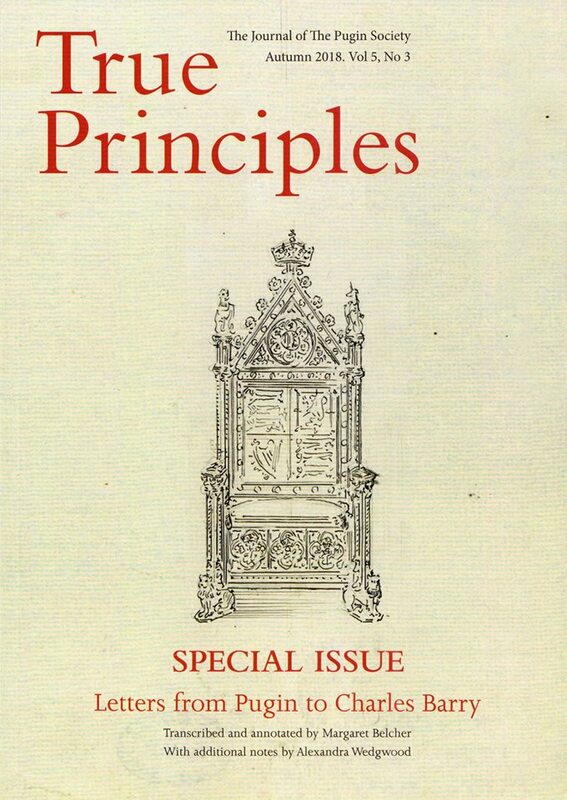 Although a specific knowledge of Pugin is not required for the job, it is our opinion that the ideal candidate would be aware of and sympathetic to Pugin's importance at the Palace, and we urge any of our readers who are qualified in these areas to apply and ensure that Pugin's contributions do not go unappreciated. 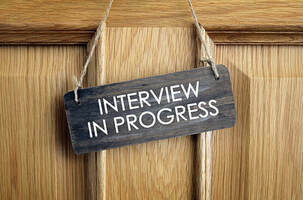 For more information about the role, view the job listing HERE. The Elizabeth Tower, aka Big Ben, is currently clad in scaffolding and largely hidden, so what exactly is going on behind this metal skeleton? Dr. Anna Keay, Director of the Landmark Trust, revisits this topic in a follow up to a November 2017 episode on this same topic. The second episode of a three-part documentary series goes behind-the-scenes as Dr Keay visits specialists to examine the restoration processes taking place across the country. Alas,if you missed the original air date the episode is no longer available online. We will let readers know should it appear on an alterative source such as YouTube. In the meantime, Parliamentary Media Office has released a teaser/summary of the episode which can be found HERE. Previously unpublished letters written by Pugin in the last eight years of his life shed new light on his relationship with Sir Charles Barry, architect of the Palace of Westminster, and the financial stresses of their collaboration. Covering the period 1844 to Pugin’s death in 1852, the letters are published in True Principles, the journal of the Pugin Society. They were produced by the Barry family in 2015 and bought by the Parliamentary Archives. In another letter Pugin says: “The work I do for you is very difficult & harassing & does not provide even a decent remuneration” Barry would be doing him a favour to let him give up, Pugin suggests. A list of expenses, thought to have been sent to Barry in January 1852, nine months before Pugin’s death, covers 67 items including chandeliers, ceiling lights, railings, bell pulls, brackets and ironwork and demonstrates the immense amount of work he continued to do on the Palace of Westminster up to his final breakdown. 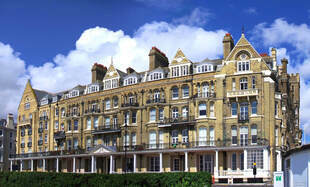 “It is plain that Barry took advantage of Pugin’s generosity. Pugin could have refused to make more drawings, yet it was not in his nature to either give up or drive a hard bargain.” Margaret Belcher concluded.